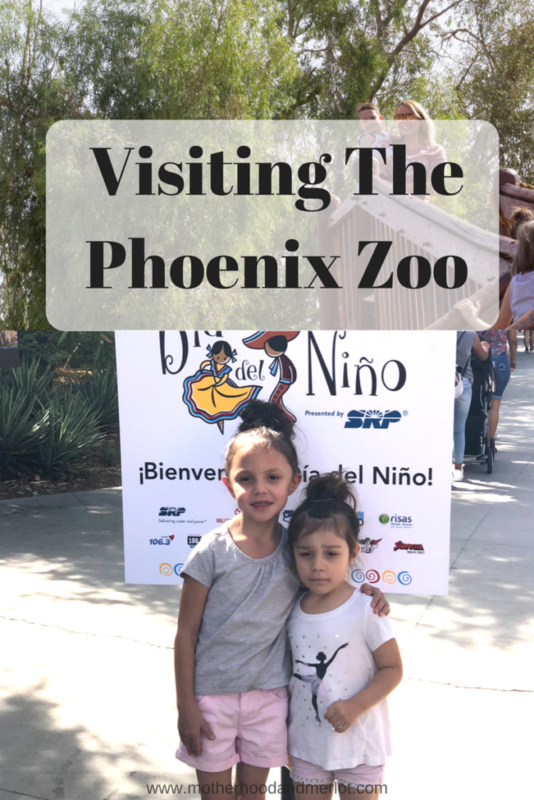 Over the weekend, we spent some time visiting the Phoenix Zoo for Dia Del Nino, in partnership with Toyota. The festival was celebrating international children, and celebrating/sharing their cultures. There was music, and delicious food and snacks for the kids, plus some really fun animal interactions. 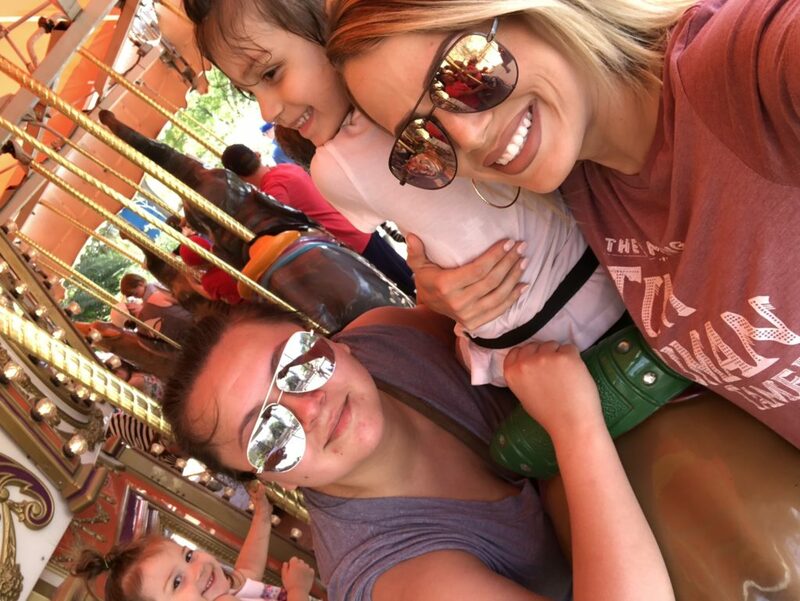 My children had a lot of fun attending the zoo and seeing all of the animals. We have visited several times before, and I loved the addition of the international children celebration and seeing some different aspects of the zoo. 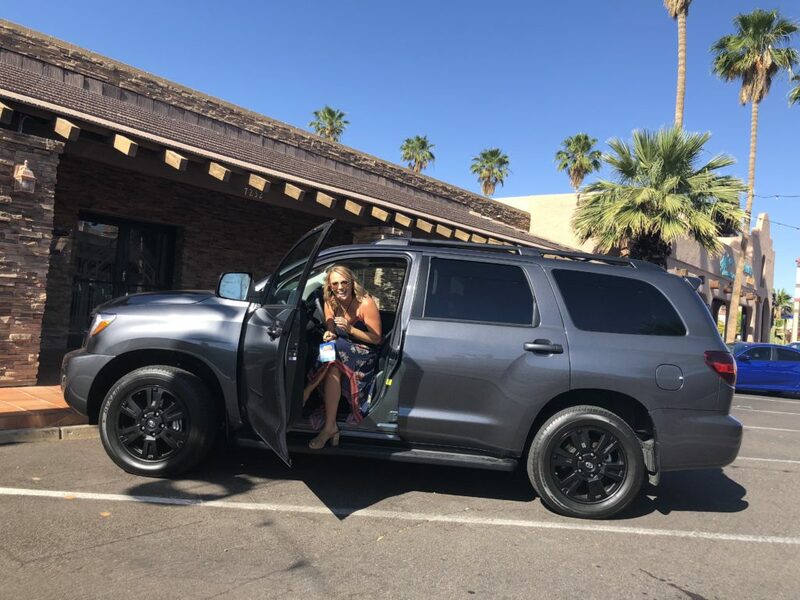 *We attended this event and tried out the Toyota Sequoia in partnership with Toyota. All opinions on the items and venue involved are my own. Our first stop at the zoo is always the giraffes, and they are a favorite of my entire family. The exhibit that they have set up to see giraffes when visiting the Phoenix Zoo is really amazing. It is a large safari-like tundra area, with a tree house you can climb up to see them better (right in front of their feeder!). They also have a separate area where you can feed the giraffes up close and personal from your hand. The monkeys area another one of the must-see areas at the zoo. They have a Monkey Village, where you can walk through and have the monkeys climb all over the ropes and trees above you. They can even run all around the ground right in front of you, which my littles thought was hilarious. 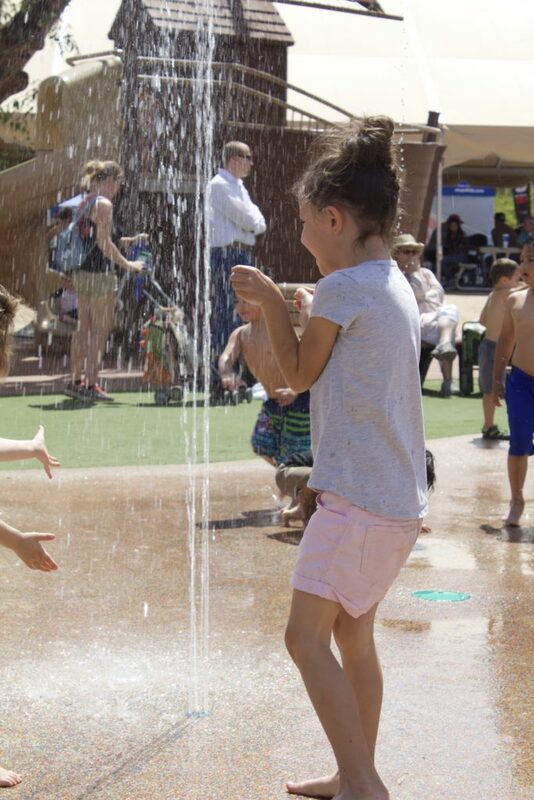 They also have a lot of areas when kids need a break, like water features and splash pads, as well as things to climb on. The splash pad was perfect at the end of the day after walking around the zoo for 2+ hours. The treehouse sounds amazing! Love the pictures you shared. Looks like you guys had so much fun! My son would love the zoo. We need to plan a family vacation out there. Surprisingly we don’t have to travel very far to see a monkey! A local lady has turned herself into somewhat of a celebrity for bringing her pet monkey to the local Publix. Another man brought his Iguana as well that clung to his shirt for the entire shopping experience. What a thrilling grocery trip it turned out to be. Giraffee’s are really cool creatures. They have a sponge like thing at the base of their brain so they can lower their heads without having their brain explode. What a fun zoo! When my girls were small they always requested trips to the zoo. We’d take them to the Sacramento Zoo, the Oakland Zoo, and the San Francisco Zoo. 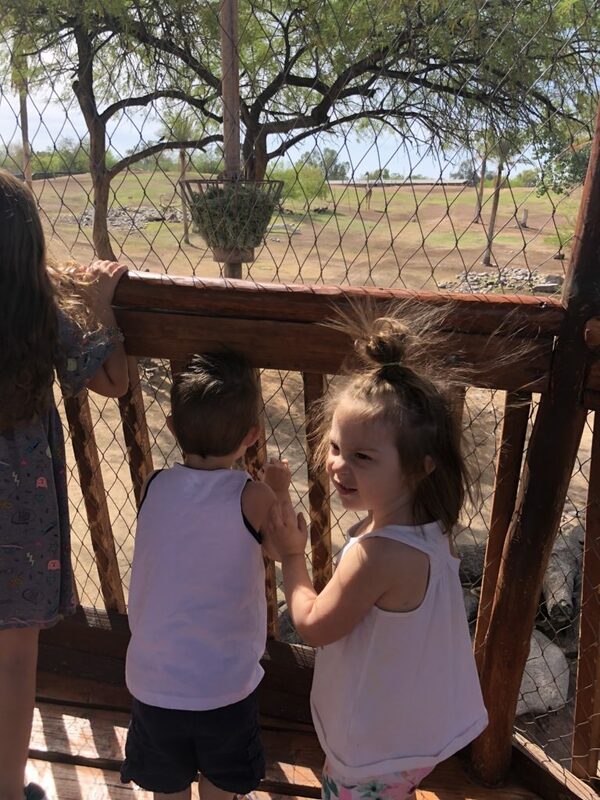 They loved visiting the animals. 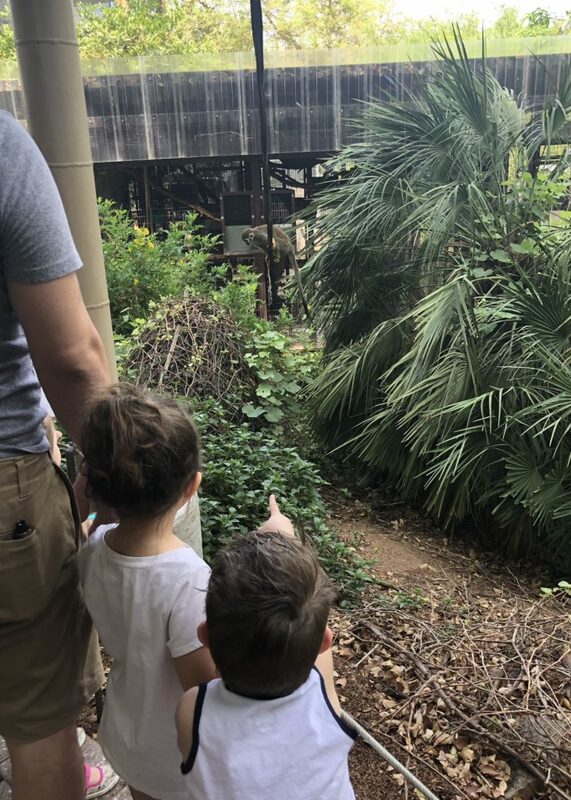 Thanks so much for sharing your day at the Phoenix Zoo! AWw they look like they had a blast visiting the zoo. I havent been to the zoo in ages but now I’m so putting a zoo visit on my planner for this summer. AWw they look like they had a blast visiting the zoo. I havent been to the zoo in ages but now I’m so putting a zoo visit on my planner for this summer.. I love going to visit the zoo! I haven’t been to the Phoenix Zoo yet, but it sounds like so much fun!